Today's companies must deliver complex, highly integrated products in the face of a constantly changing market and increasing demands. While most organizations that develop complex products have systems methodologies in use, most times the engineering processes are not as integrated into the product lifecycle as they should be. 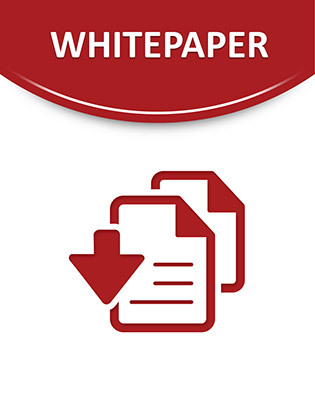 Check out this helpful white paper to learn how you can capture greater value from systems engineering by embracing a more holistic approach to manage complexity in both product and process. Read now to learn how to leverage the capabilities of product lifecycle management, application lifecycle management, and software configuration management to create a more integrated vision of systems engineering.